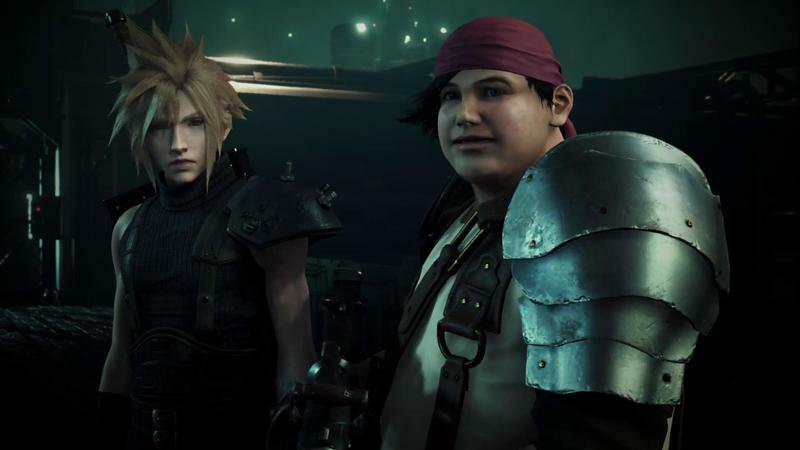 Speculation abounds as to how and why Square Enix is planning to split the Final Fantasy VII Remake up into a “multi-part series.” Some have accused it of simply wanting to cash in with multiple releases, and while maybe partially true, the actual reason is a lot less sinister. 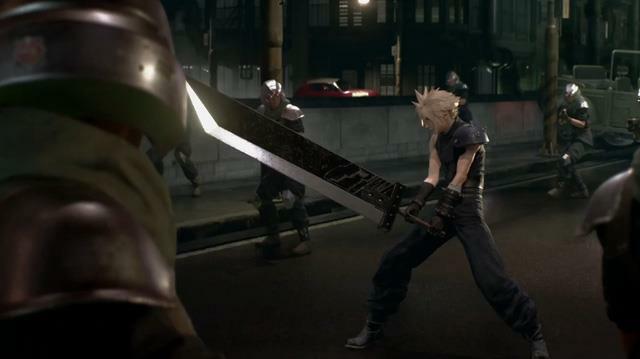 Final Fantasy VII is simply too big to fit into a normal sized release when brought up to modern standards. I’ve said so since the beginning, and now Producer Yoshinori Kitase is confirming this in an open-letter to fans. 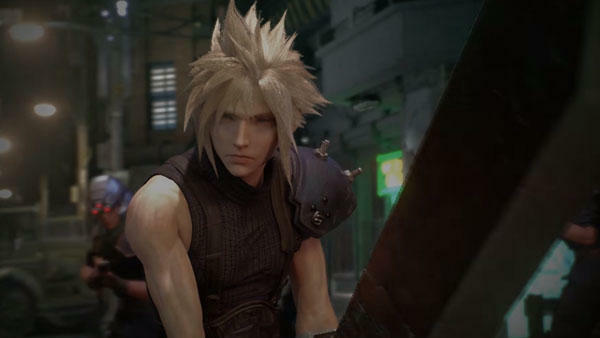 For many years, people around the world have asked me “Will you ever remake Final Fantasy VII?” For many years I gave the same answers and on a personal level, having made the original Final Fantasy VII, did I really want to spend so many years making the same game again? 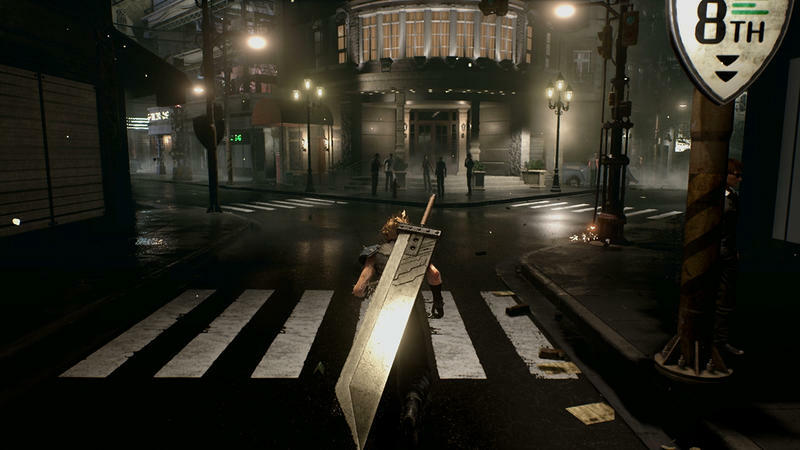 With Final Fantasy VII Remake, we have the opportunity to go beyond the story, world and experience of Final Fantasy VII in ways we’ve always dreamed of – from the depths of Midgar to the skies above the Planet. 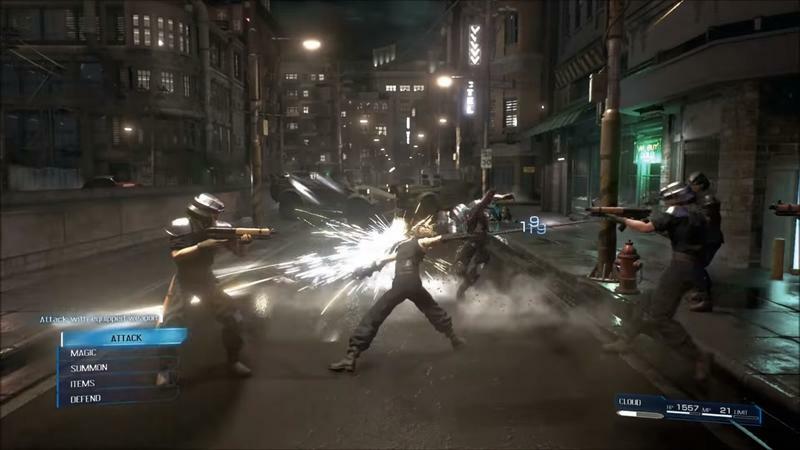 The multi-part format enables us to expand the original story and turn it into an epic experience for fans and new gamers alike. 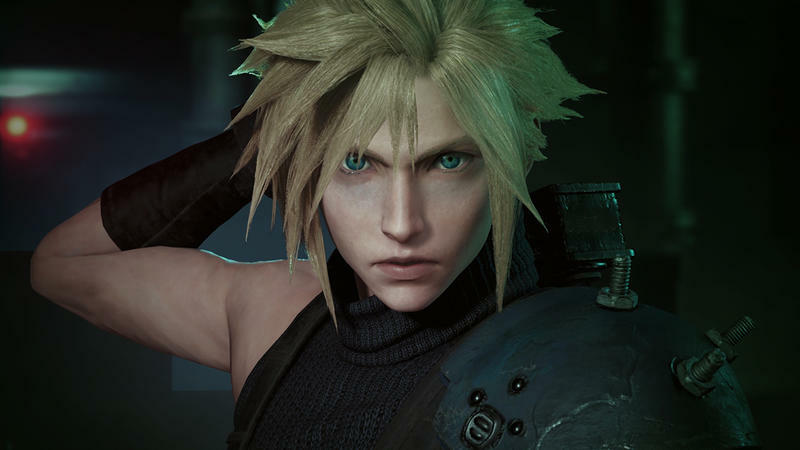 This past weekend at PlayStation Experience we were thrilled to present more of Final Fantasy VII Remake. 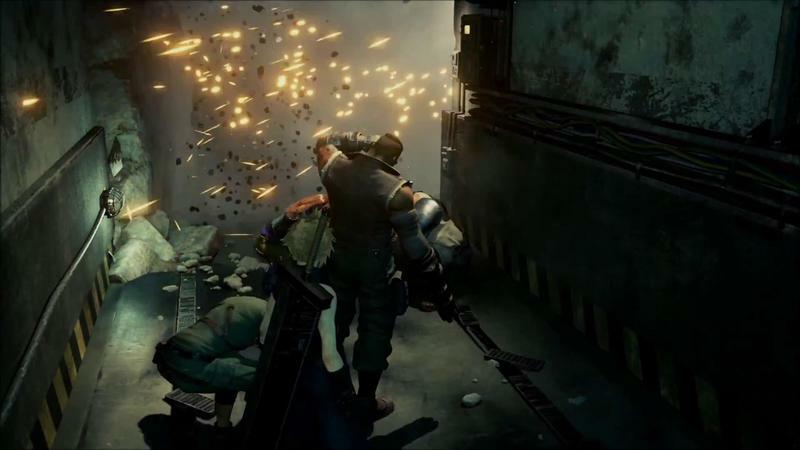 It was great to see so much excitement when we surprised everyone with the first gameplay footage and it was a treat for us to show that development is going well, and further along than perhaps many had realised. Just like when we revealed the announcement trailer at E3 earlier this year, we like surprising you. One thing that we wanted to be clear about during this weekend to accompany the new trailer was the scale of this project. We wanted to tell you this now and not in the future so that you’d share our vision for what we want to deliver. That’s what the man says. Take it or leave it. I think it’s a smart move, and now that I have a better understanding of how such a large project can work, I’m much more excited than before. Judging by the atmosphere, though, I might be the only one.